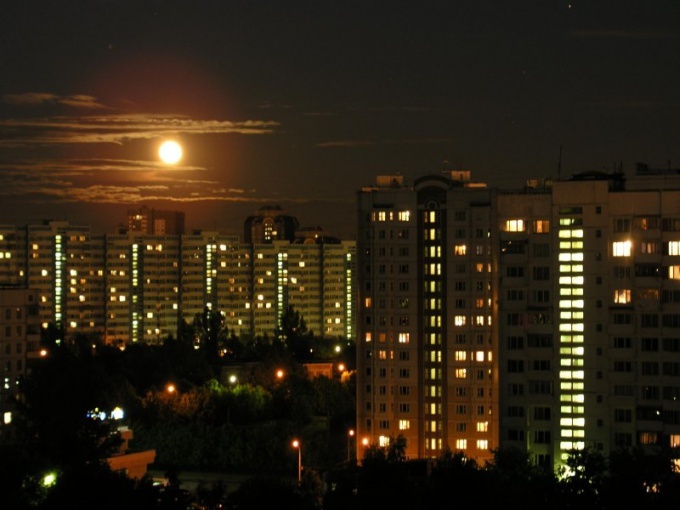 Khimki – Moscow region town located in the North-West of the capital. It has very good transport links with Moscow, making it pretty easy to reach by public transport and by car. Go to Khimki on the train. This is one of the fastest ways to get to the city. For this you need from the Leningrad station, located near the metro station "Komsomolskaya" to Board the train that follows one of the following routes: "Moscow-Klin", "Moscow-Kryukovo, Moscow-Konakovo GRES", "Moscow-Sunflower", "Moscow-Tver" and go to station "Khimki". The journey time will take approximately 20-30 minutes depending on the number of stops that the train makes. To plan your time, check the schedule of trains. Because of this you will know the number of the trains, the route, the hours of arrival and departure. Use the services of road transport. Until Khimki can be reached by bus or taxi from the metro stations "River station" "Water stadium", "Voykovskaya", "Planernaya", "Tushinskaya", "shodnenskaya", "Mitino". From the metro station "Rechnoy Vokzal" to Khimki can be reached by bus №№342, 343, 344, 345, 350, 368, 370, 443, 437, 482 or taxi №№342, 344, 345, 431, 476, 532. From the metro station "Water stadium" - by bus №465. From the metro station "Voykovskaya" - bus 440 or bus number 309. From the metro station "Planernaya" - by trolley bus No. 202, bus No. 383, 469, 434 or taxi №№154, 189, 68, 971. From the metro station "Tushinskaya" - by route taxi №№326, 241. From the metro station "Skhodnenskaya" - by bus no 472 or route taxi №№971, 873. From metro station "Mitino" - bus №959. 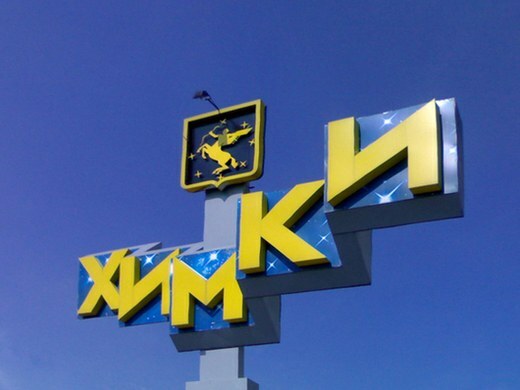 The most convenient option to get to the Khimki - book a taxi or go by car. From Moscow city centre can be reached on the Leningrad highway from MKAD to the pointer "Khimki". Journey time will depend on traffic. During peak hours traffic jams on the Leningrad highway at the entrance to Khimki, when planning a trip should consider this circumstance. On average, the traffic on the trip from Moscow city centre takes 15 to 25 minutes.